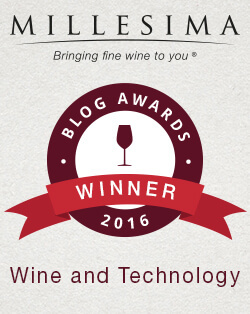 A few year ago, my wife and I began to get more interested in wine and wanted to increase our wine knowledge. 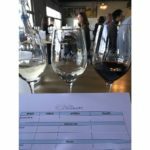 We had taken several leisure-focused wine classes but decided it was time to take a wine course offered by one of the well-established wine education organizations. 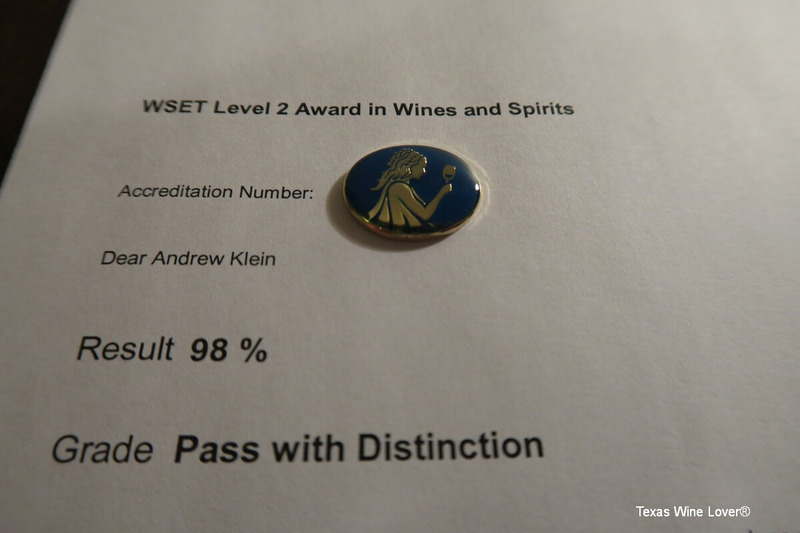 After researching our options, we decided on the Wine & Spirit Education Trust (WSET) Level 1 course at the Texas Wine School in Houston. This course was held over a series of weekday nights, which fitted our schedule well at the time. We enjoyed that class as it provided a good baseline education of wine and filled in a lot of the knowledge gaps from our previous wine studies. I’ve wanted to continue my wine education since then, but as everyone knows, life gets busy. My wife and I have an 11-month old daughter now, so weekday night classes no longer fit our schedule. 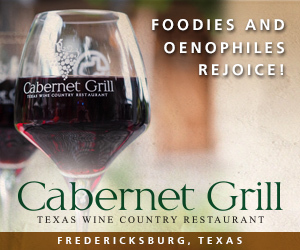 Now our nights are more about our daughter tasting new foods and less us tasting new wines. 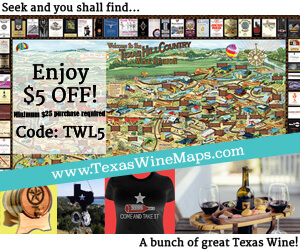 I was glad to find that the Texas Wine School offers a WSET Level 2 Award in Wine and Spirits through a home study program. The home study program consists of the WSET text book and work book as well as a comprehensive set of about ten PowerPoint presentations with audio from a WSET instructor. 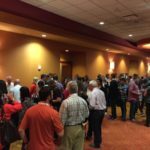 Each presentation covers one of the major topic areas of the material. 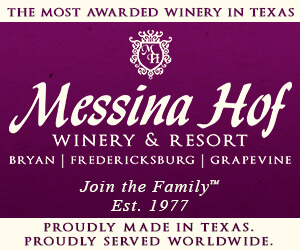 the Texas Wine School also provides access to their instructors to answer questions students have through their studies. After receiving my class material, it was time to do some wine shopping! 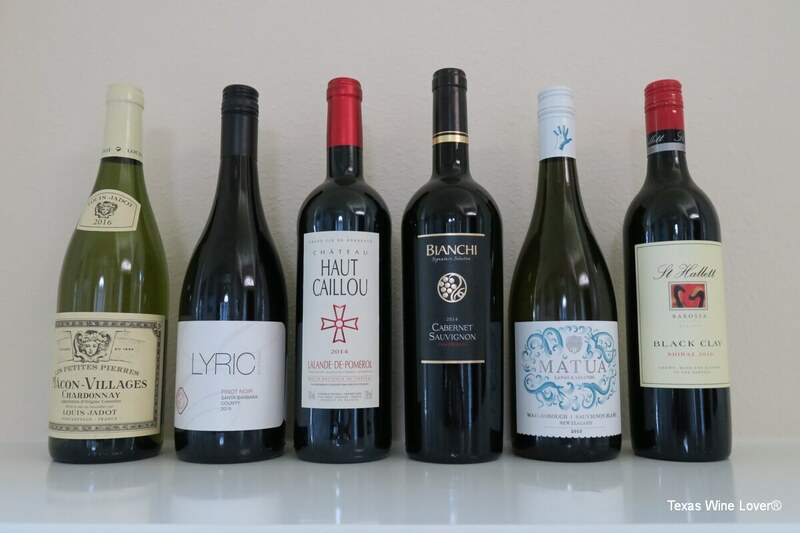 WSET provides a list of suggested tastings to coincide with the course. 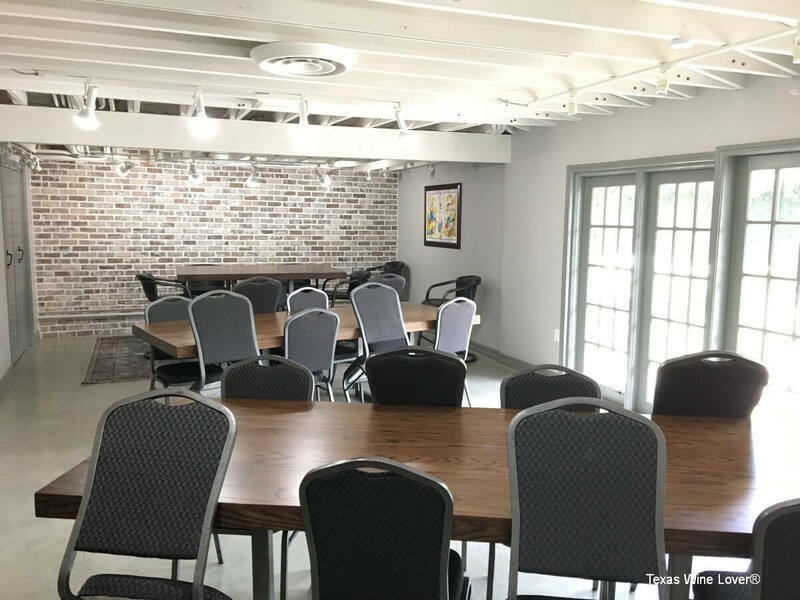 In the traditional classroom setting, WSET course tastings are provided during each class session. For home study, you need to provide your own wine. 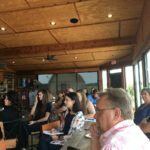 This was a shortcoming of the home study program, as it wouldn’t be feasible to match the number of tastings as done in the classroom. I used the list of suggested tastings to pick six bottles for my first shopping trip. Over the course of the class, I went through about a case’s worth of wine. Tastings are done using the WSET Level 2 Systematic Approach to Tasting Wine, which covers appearance, nose, palate, and overall conclusions. One benefit of the home study is the flexibility of schedule. About once a week I would listen to one of the presentations, read the texts, and my wife and I would enjoy one of the bottles of “study” wine. This allowed me complete all of the material in about two months. 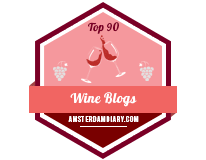 The material covers the winemaking process, tasting and pairing, and the major wine regions and grape varieties throughout the world. 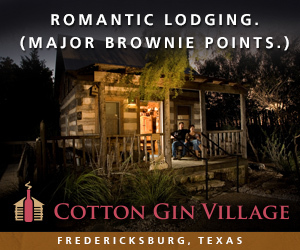 There is also a section dedicated to spirits, including distillation process and the major categories of spirits. 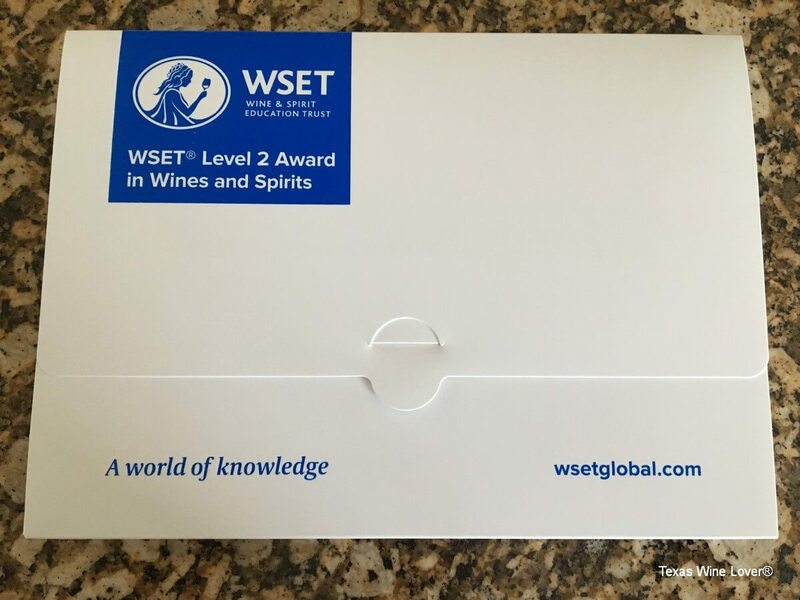 I did miss a few aspects of what I experienced in the WSET I class, mainly having a live instructor and the interaction with other classmates during tastings, and question and answer with the instructor. 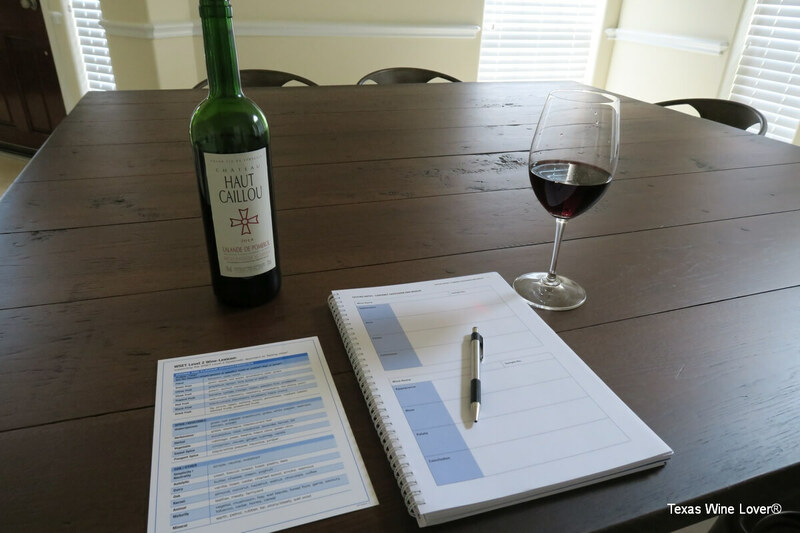 The home study course is priced less expensive than the live course, but home study students will likely spend the difference purchasing their wine for tastings. Since this is a real course with the goal of a certification at the end, it was more than just hanging out at home drinking wine and reading a little. I did have to buckle down and study as passing an exam is required. 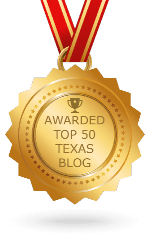 The 50-question exam was held at the Texas Wine School. They offer the Level 2 exam about once a month, so it wasn’t difficult to find a good time for the exam. 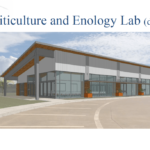 On exam day, I showed up at the Texas Wine School a little early for some last minute review, then sat for the exam. Students are given an hour for the test, and I felt that was plenty of time. A few weeks after the exam I received my results: Passed with Distinction! The WSET 2 course pushed me out of my comfort zone to learn more about wines and wine regions I wouldn’t have done otherwise. I think that I have a broader appreciation of wine and can better recommend wines to family and friends. 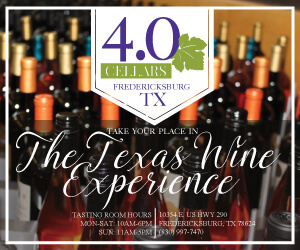 I also feel that I can better relate what I’ve been experiencing with Texas wines and wineries with many of the wine regions throughout the world. Great article. 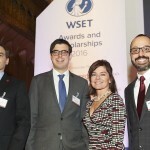 For someone who has a good general knowledge of wine, do you think the WSET Level 1 is a “must” before pursuing Level 2? Thanks! I don’t think the Level 1 is a must if you already have a good general knowledge of wine. 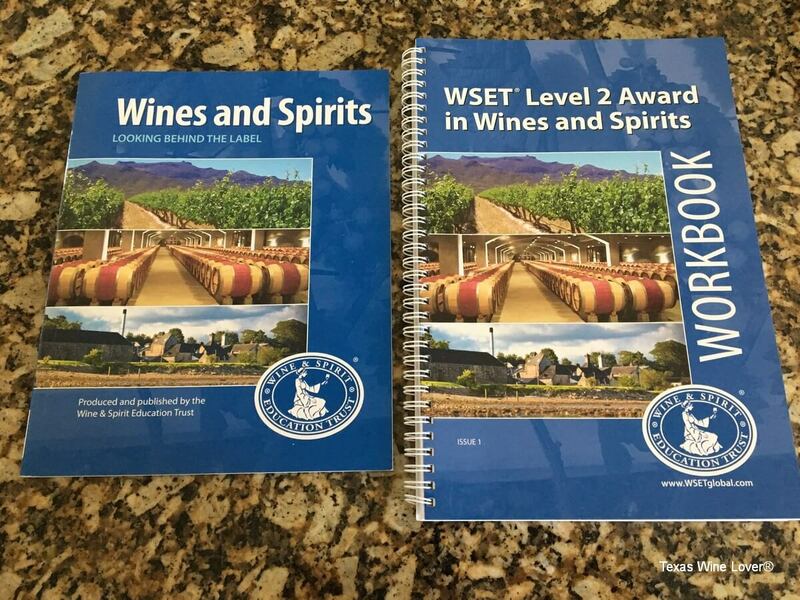 If you’ve read a few of the popular wine books you likely covered a lot of the Level 1 material, just not in the WSET format.